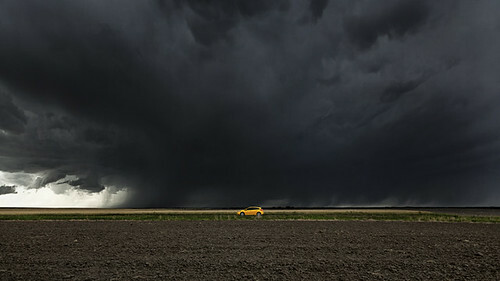 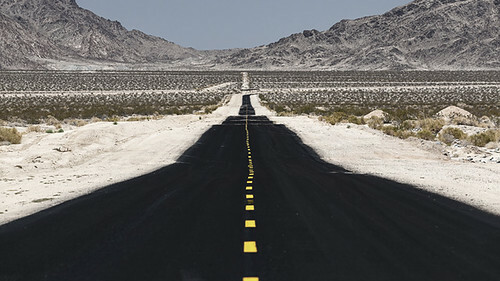 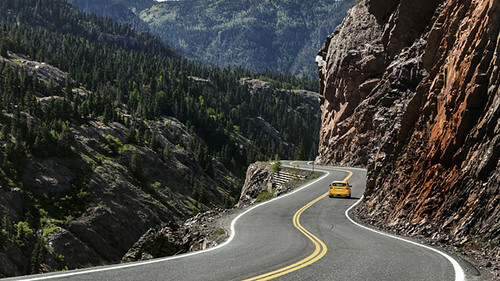 We’re loving these shots of Top Gear mag’s road trip across the States (avoiding Interstates!) 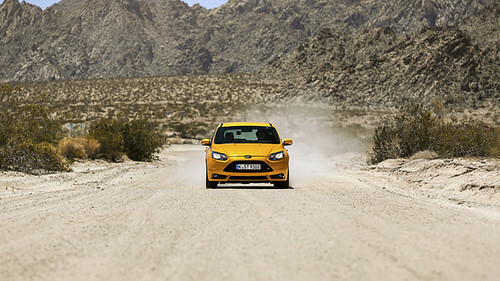 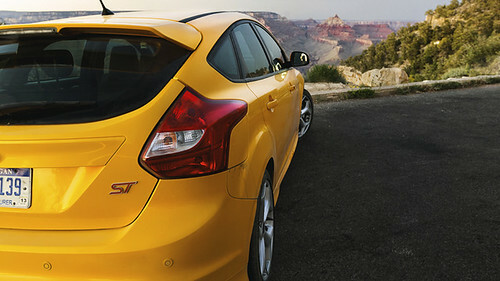 in a Focus ST— *this* is the way to see America. 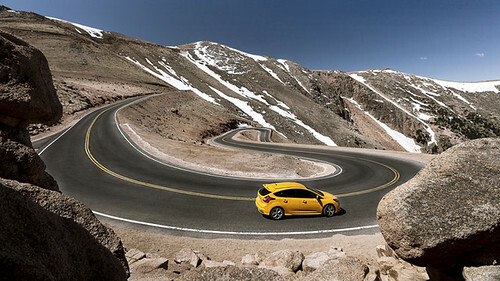 The car isn’t important so much as the journey, but if one were to do this classic coast-to-coast trip in any car, we imagine the newest king of the hot hatch mountain makes as fine a choice as any. 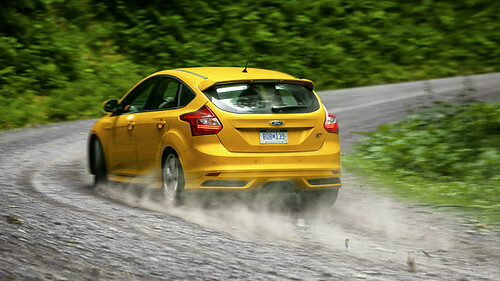 An aside: did Ford issue press vehicles in only this mustard yellow? 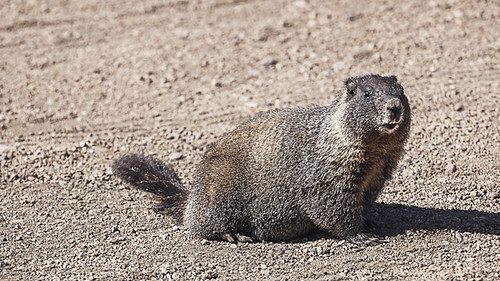 Click here to see the rest of it.